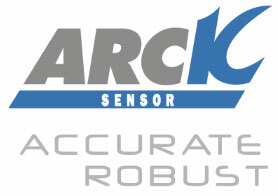 SPICA® is an infrared optical sensor giving the position of an object in its visual field. 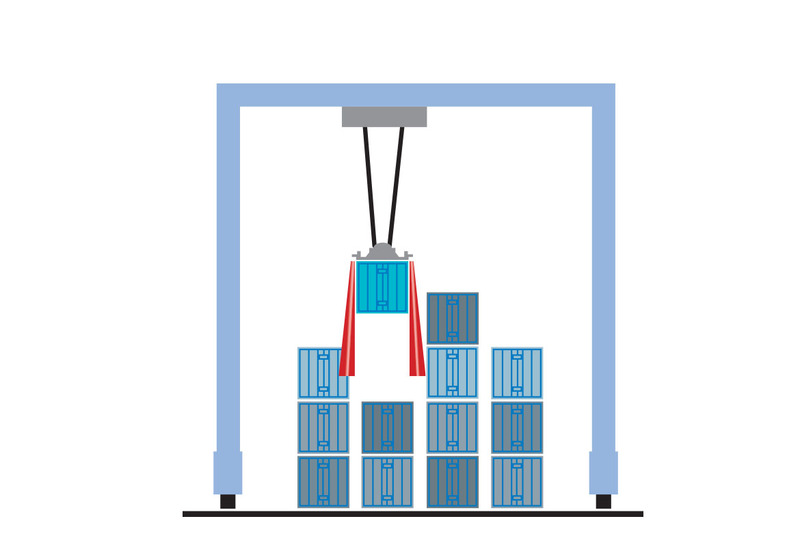 At container terminal, SPICA® is used for container detection prior to handling or stacking, it helps the crane driver to adjust the hoist position. 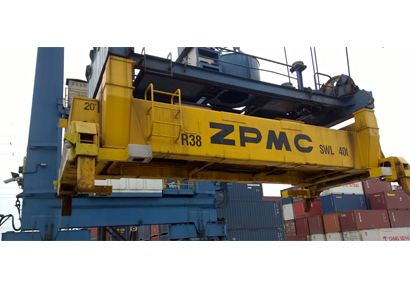 It is also very useful on automated crane to align a container locked to a spreader over another container for automated stacking. 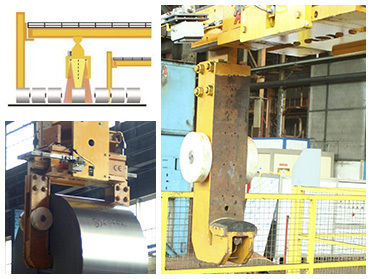 At manufacturing plants of flat-rolled steel products, SPICA® is used for coil detection prior to handling. 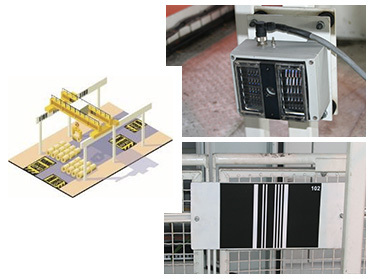 It helps the crane operator to handle with a simple display or can be used in an automated system. 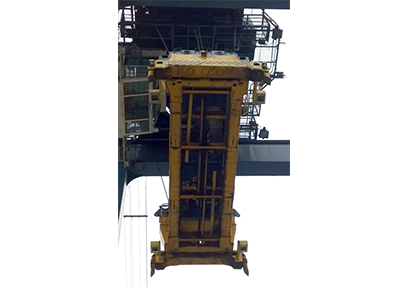 Furthermore a global control positioning system for bridge crane was developed with SPICA®; this system gives to the bridge crane defined access restriction to protected areas such as operator’s cabin or storage place of dangerous products.